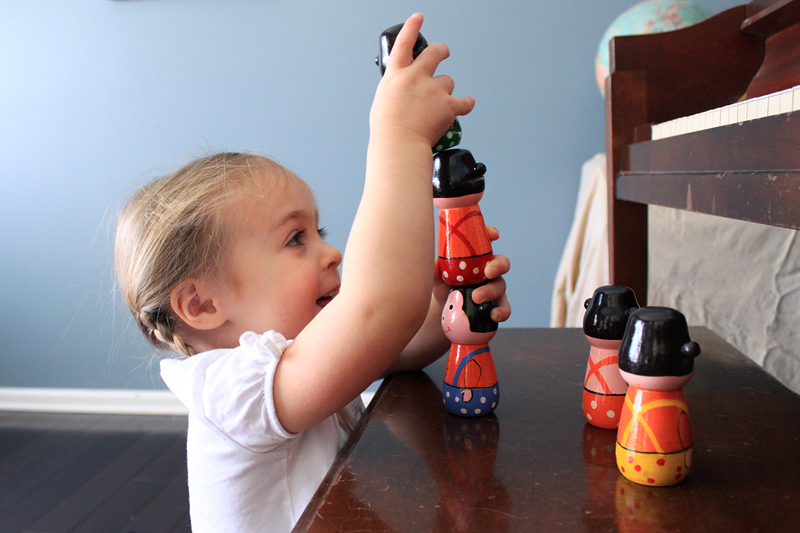 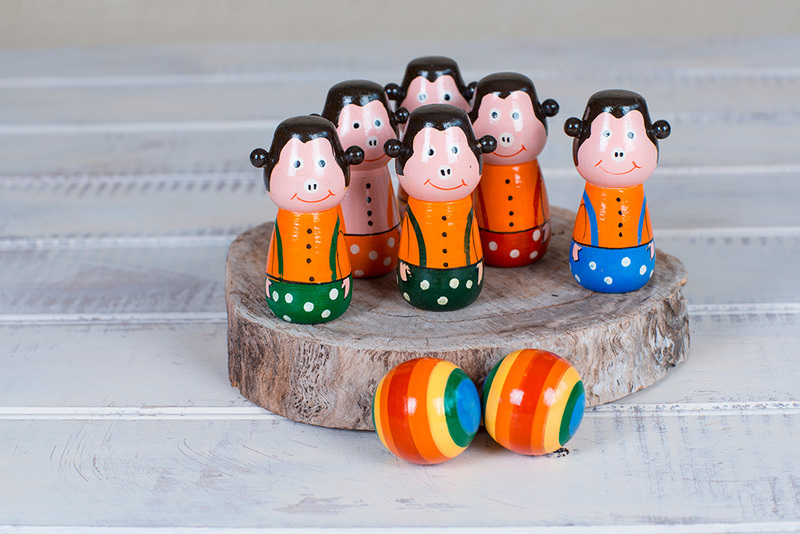 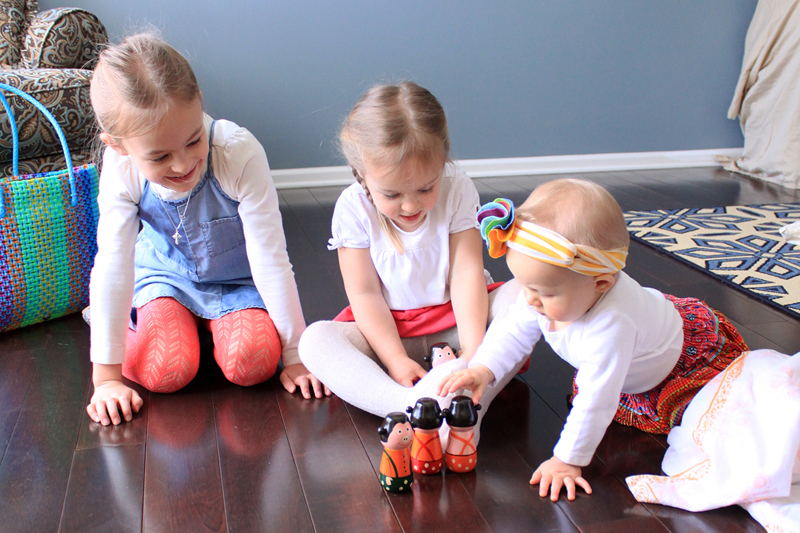 Our cheeky monkey bowing set contains 6 hand-painted monkey pins and 2 balls. 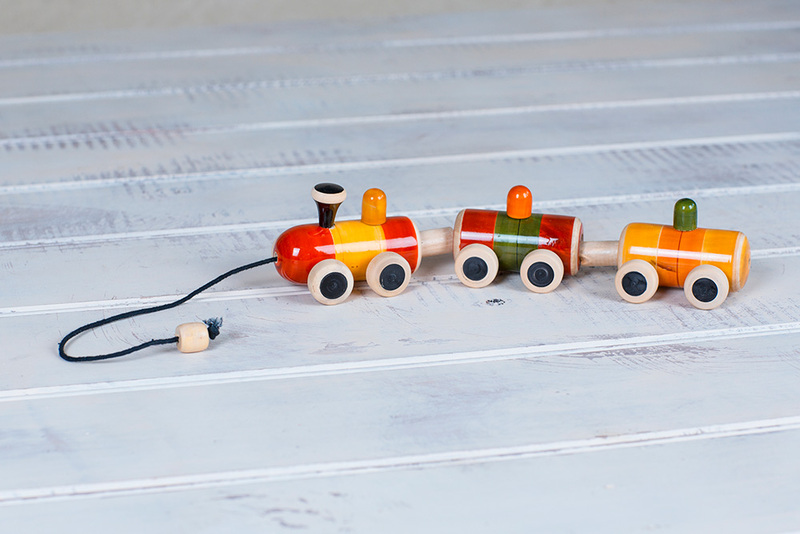 This bowling set is perfect for indoor or outdoor play without too much exposure to sunlight or cold temperatures. 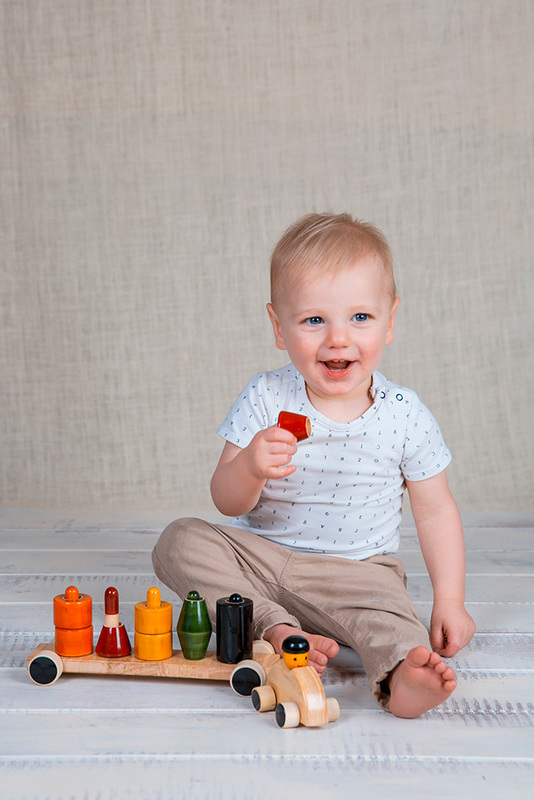 Helps children to develop manual dexterity, hand-eye co-ordination and numerical skills as well as depth perception and fine motor skills.